GRAPEVINE TX (July 07, 2011) Seasoned financial services and marketing executive joins the senior management team as the company redefines incentive innovation. 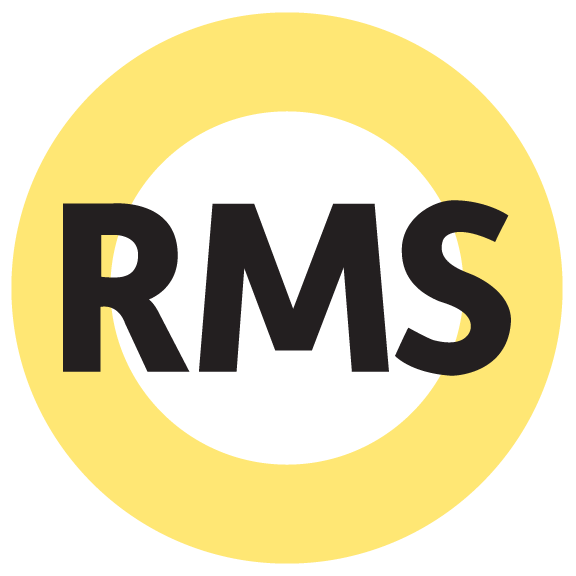 RMS Inc., the provider of data-driven, innovative incentive marketing solutions for financial institutions nationwide, today announced that Matt Domanico, the former Head of Program Marketing at S1 Corporation, has joined RMS as the new Vice President of Marketing. With over 15 years of marketing experience, Domanico will be responsible for leading the marketing and corporate communications efforts, as well as product and merchandising, driving the expansion of RMS’ program offerings and repositioning the organizational brand as the company reenergizes itself.